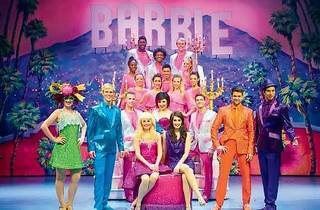 The Queen Bee of female toys Barbie is in town for a musical that combines singing and dancing (because that’s all she does anyway). Be prepared to be assaulted by pink princess outfits, glittering lights and set designs as Barbie and her best friend Teresa pirouette away on stage. When Teresa starts to doubt her theatrical abilities, Barbie recalls lessons from her popular DVDs – ‘Swan Lake’ and ‘Mariposa & Fairy Princess’ – to teach Teresa about confidence and friendship. Ken will be there too – here’s your chance to bask in their sweet, plastic romance.